Xenon² SA Lightweight Wheelchair is one of the lightest folding wheelchairs in the world, now with swing-away legrests.The Xenon has been designed with a new unique cross-brace combined with the completely re-designed axle stem, Xenon² SA wheelchair is easy to fold, lift and transport. 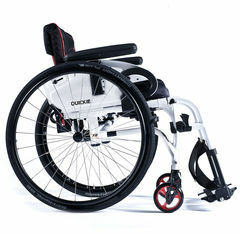 It has been cleverly designed to create the kind of minimalistic style that you'd normally expect from a rigid wheelchair. 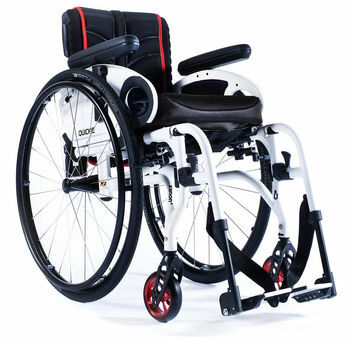 With a reinforced swing-away front frame for easy standing transfers in and out of the wheelchair, the Xenon² SA also has the most compact folded dimensions for easy portability by car.